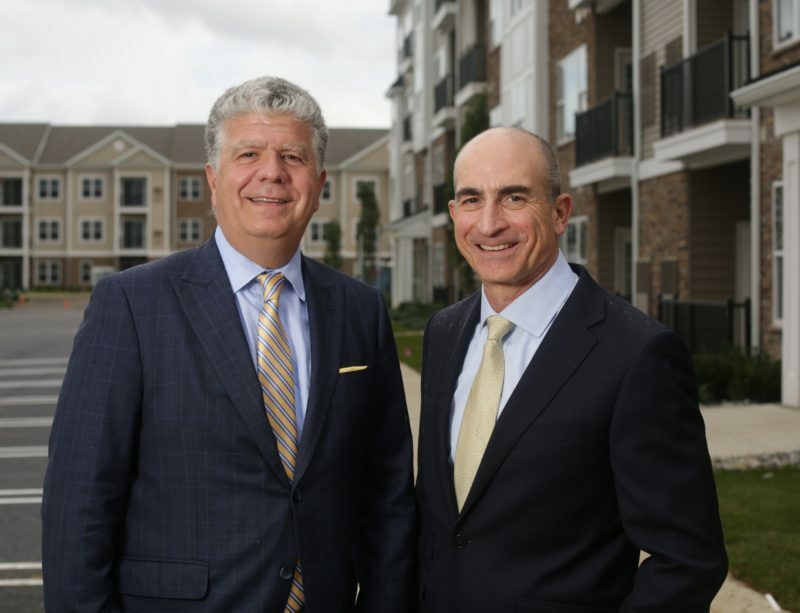 Stephen Santola (left), executive vice president and general counsel of Woodmont Properties, and Lewis Zlotnick, the firm’s president, are pictured at Woodmont Townsquare, part of the Washington Square Town Center project in Washington Township. The transformation of a long-vacant piece of farmland in Washington Township is still taking shape, but its developers may already have a glimpse of what’s to come. 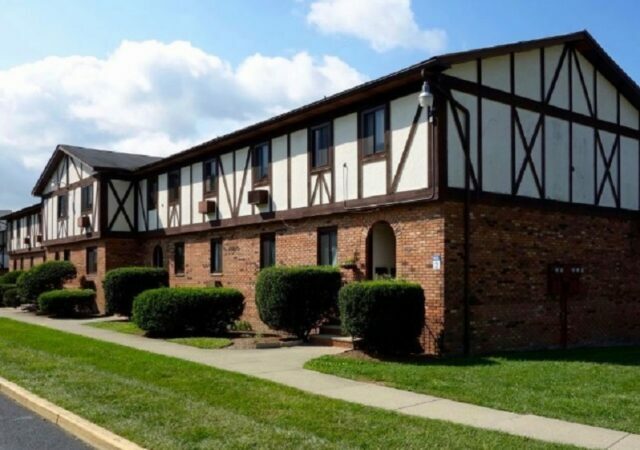 For instance, the operator of an assisted living facility that is slated for the site has expressed interest in having its employees lease apartments at the new rental community next door. The same is true for the Rothman Institute, an orthopedic practice that will anchor the 40,000-square-foot medical office building on the southeast corner of the property. Both are promising signs to the developers of what’s known as Washington Square Town Center — and an early source of validation for how they’ve designed the mixed-use project. 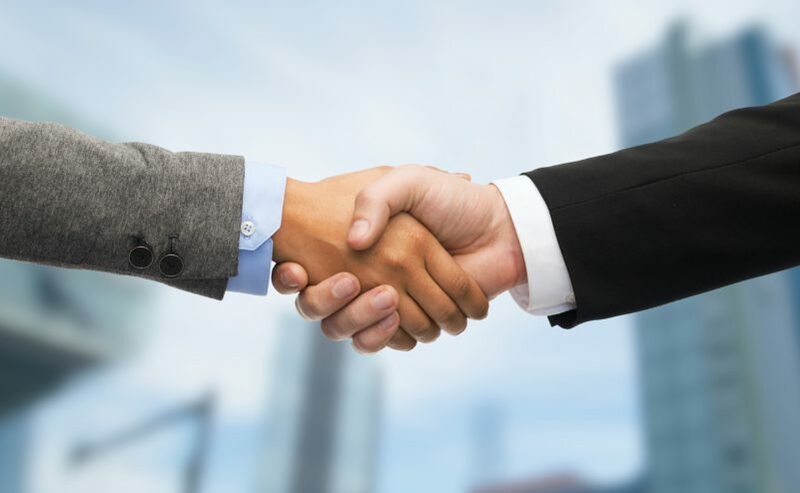 Such is the hope for Woodmont Properties and The Atkins Cos., which are jointly developing the 35-acre site in Gloucester County. With the project now coming to fruition, the builders are banking on the demand for health care services as a key driver of the property, which will also include 330 apartments, 100 townhomes and 30,000 square feet of retail space. They also believe it could serve as a model for incorporating health care into other mixed-use projects in the state — either in place of or in tandem with traditional commercial uses. 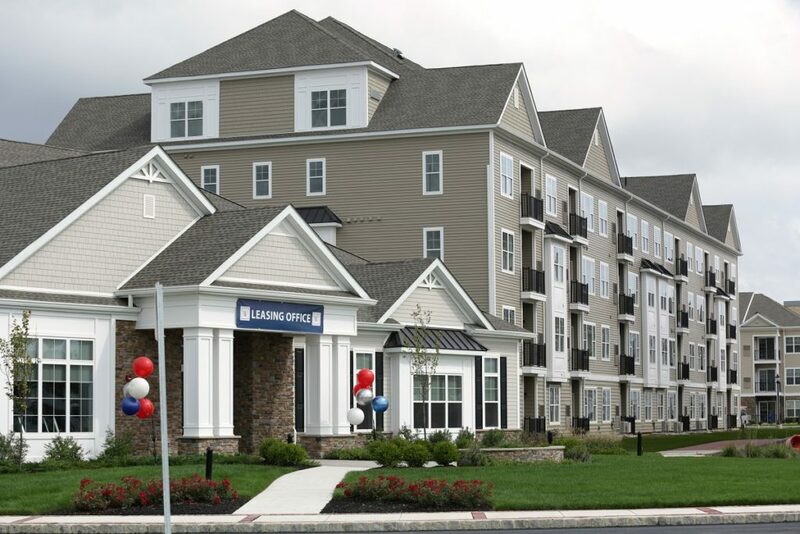 Located on Hurffville Crosskeys Road, about 10 miles from Exit 3 of the New Jersey Turnpike, the project is more than a decade in the making. 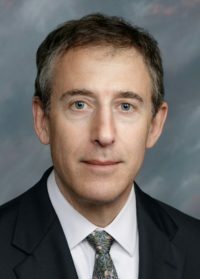 Local officials had already included the former farmland property in a designated area in need of redevelopment by 2008, when Atkins first took an interest in the site. 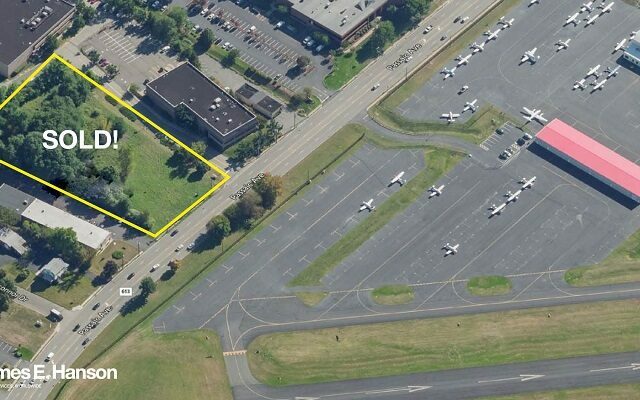 Early on, the developer and local officials weighed a plan that included 430 units of housing with 170,000 square feet of office and retail space. But the project was amended in the years that followed, which included litigation over a payment in lieu of taxes agreement, before the development team and the municipality reached an agreement for a 25-year PILOT in 2015. 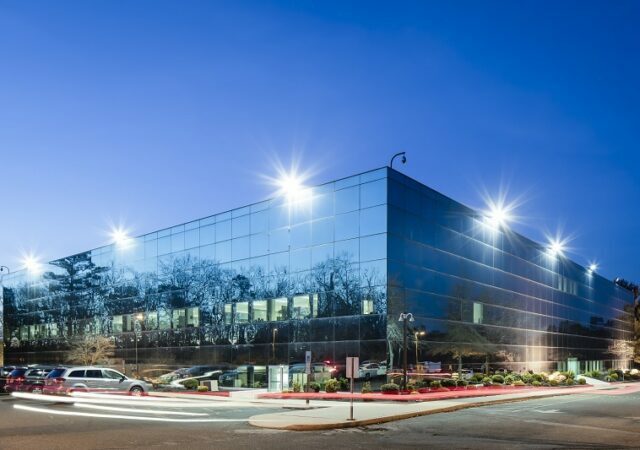 That version of the plan included 100,000 square feet of office space, but Santola said the developers ultimately replaced that use with the assisted living facility, given the waning demand for suburban office. The team also tweaked what was supposed to be a 70,000-square-foot retail component, scaling it back to 30,000 square feet and replacing the other 40,000 square feet with medical office space. Banks, developers and investors have long seen medical office as an attractive sector, Trager said. 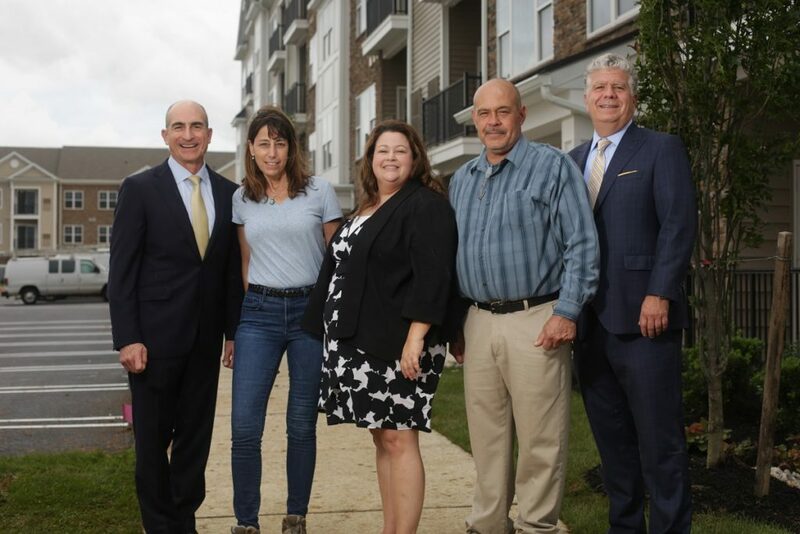 In the case of Washington Township, the project’s lenders saw value in the fact that the residential and health care components would support the retail space and vice versa. Much of the project is nearing completion after breaking ground in spring 2017. 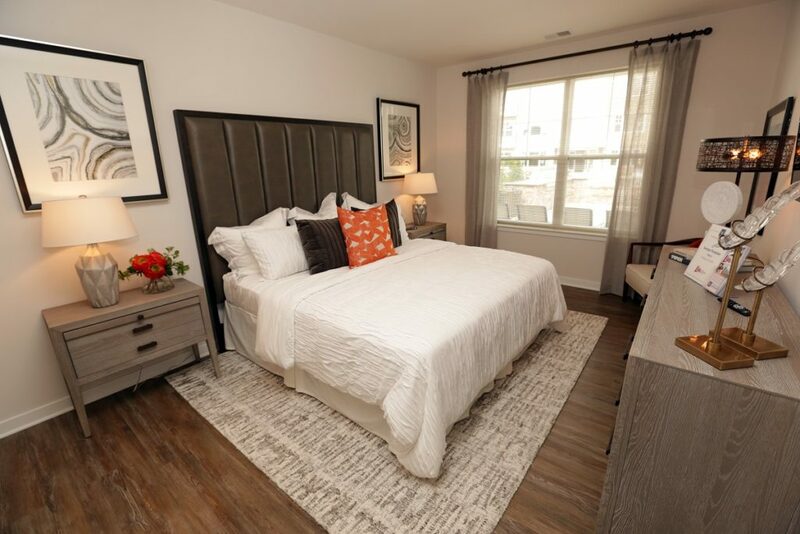 The developers say the luxury rental component, which includes 260 market-rate and 70 affordable units, has experienced strong demand since leasing launched in September. 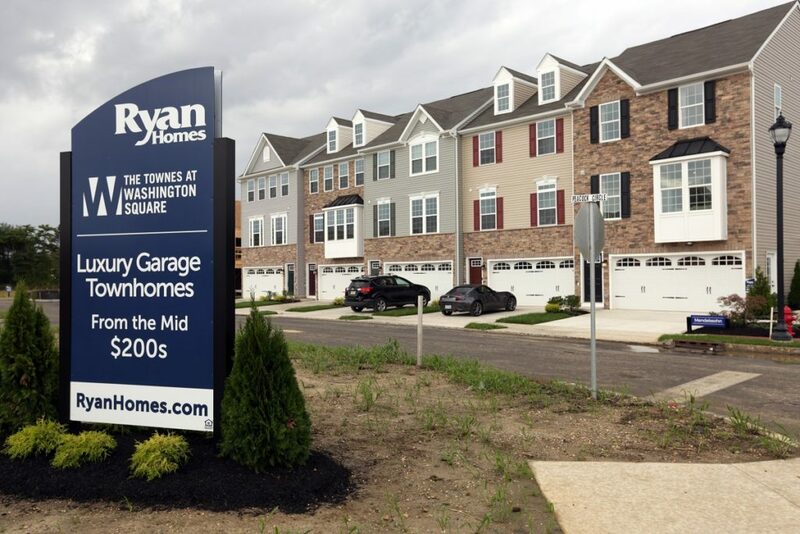 Meantime, Ryan Homes is building and marketing the community’s 100 for-sale townhomes after purchasing the finished pad sites from Woodmont and Atkins. 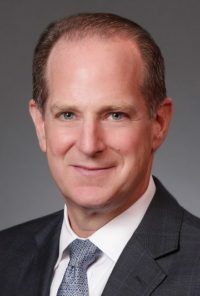 The developers as of mid-September were also negotiating with several prospects for the retail space, Santola said, while the medical office building is nearing completion and just about fully leased with Rothman Institute, a Philadelphia-based orthopedic group, having signed a 20,000-square-foot lease last year. He also expected the apartments, known collectively as Woodmont Townsquare, to serve the medical professionals at the Rothman Institute and the assisted living center, along with those who work in the immediate area. The development is directly adjacent to a Virtua Center for Health Fitness, while it is just minutes from Kennedy Health’s Jefferson Washington Township Hospital, which is set to break ground on a major expansion. The project is also decidedly different from many of the mixed-use redevelopments in other municipalities, many of which are trying to create the feel of a downtown where none previously existed. That often pushes builders, planners and local officials toward a model that calls for midrise apartments with ground-floor shops and restaurants, in an effort to attract millennials and empty-nesters seeking a walkable lifestyle. But Santola noted that “we’ve had this conversation at the conferences for years: Mixed-use doesn’t necessarily just mean residences above retail.” Washington Square Town Center is proof of that, as is another one of Woodmont’s recent projects. 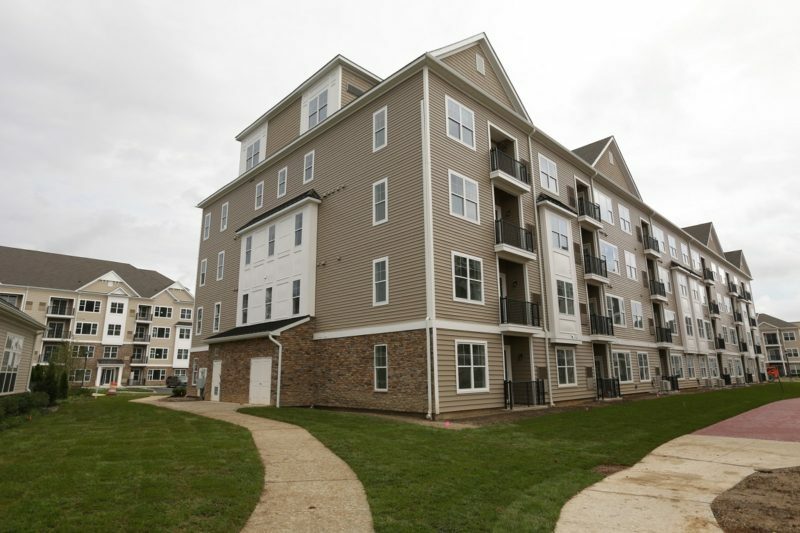 In June, the developer opened the doors to a community in South Amboy that includes more than 120 homes, a YMCA and the 180-bed Venetian Care and Rehabilitation Center. As for whether Woodmont hopes to replicate that formula elsewhere, Santola said it’s a matter of convincing local officials that health care has an important place in mixed-use development. He also feels there is demand from other would-be users, noting that the assisted living operator had never been part of a town center concept and “loved the idea” of offering a mixed-use setting for its staff and visitors. 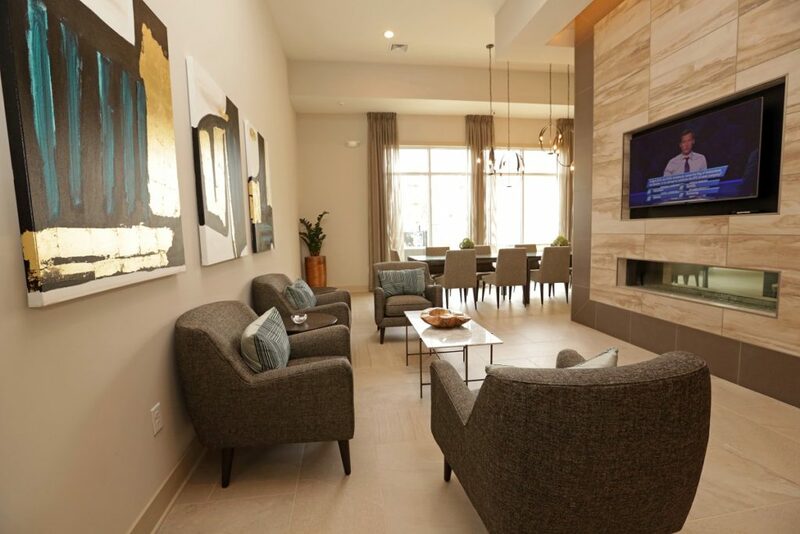 There is little doubt that the health care facilities in and around Washington Square Town Center will help feed many of the development’s 330 luxury apartments. 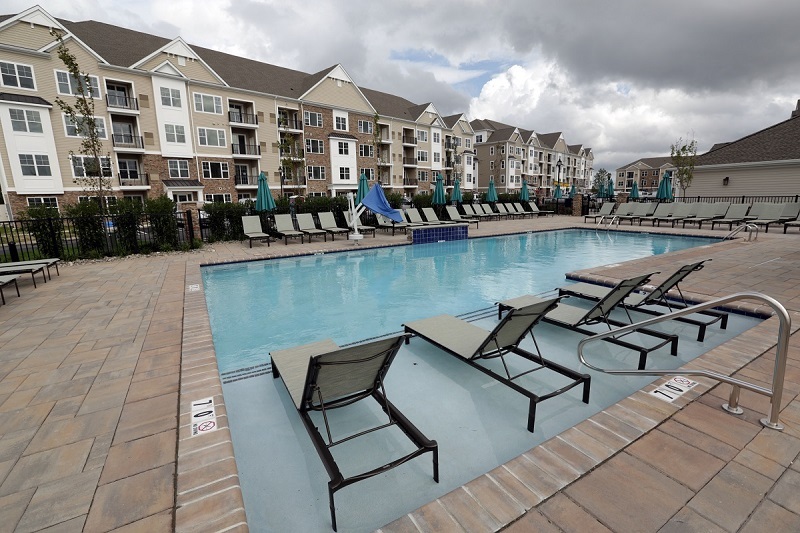 So it was all the more important for Woodmont Properties to keep those residents in mind when it came to the clubhouse, the package room and other amenities that are available at all hours — rather than shutting down when the leasing office closes for the day. For Woodmont, sweating the details is nothing new. 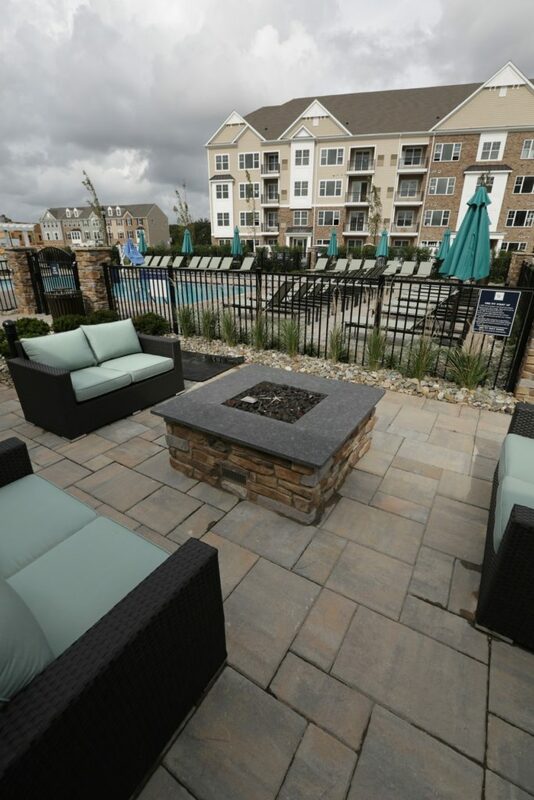 The Fairfield-based developer has built more than 3,000 apartments in New Jersey and Pennsylvania over the past decade, which has allowed it to evaluate, adapt and improve with each new project. 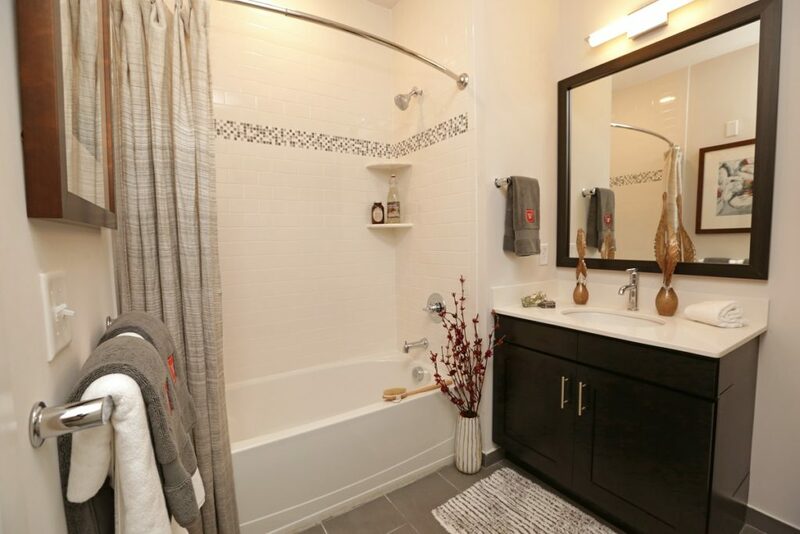 At Woodmont Townsquare, part of the company’s Washington Township development with The Atkins Cos., the developer has sought to incorporate the latest in luxury apartment trends, from double sink vanities and stall showers to oversized windows and barn doors. 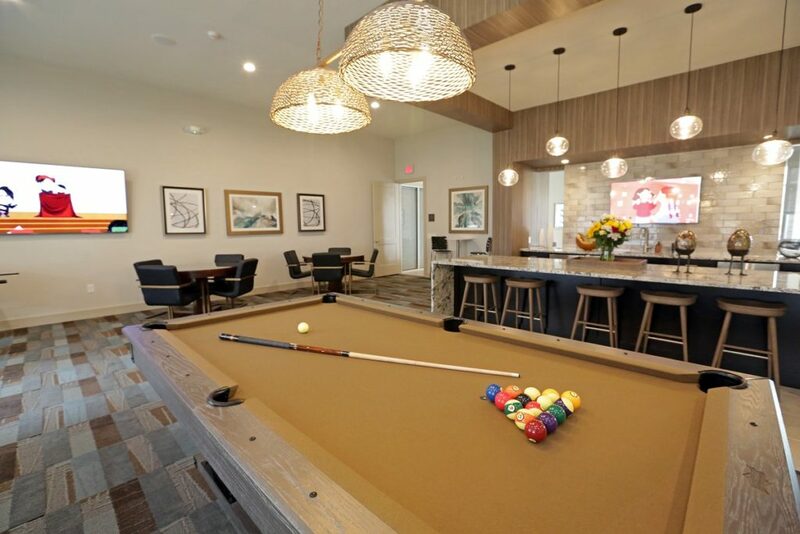 In mid-September, it opened the doors to the community’s clubhouse as part of an open house event, showing off amenities such as a resident lounge, a game room and an outdoor pool and sundeck. 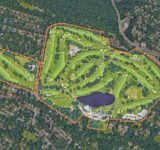 One of the biggest changes from a decade ago is the design of a community’s fitness center, Zlotnick said. 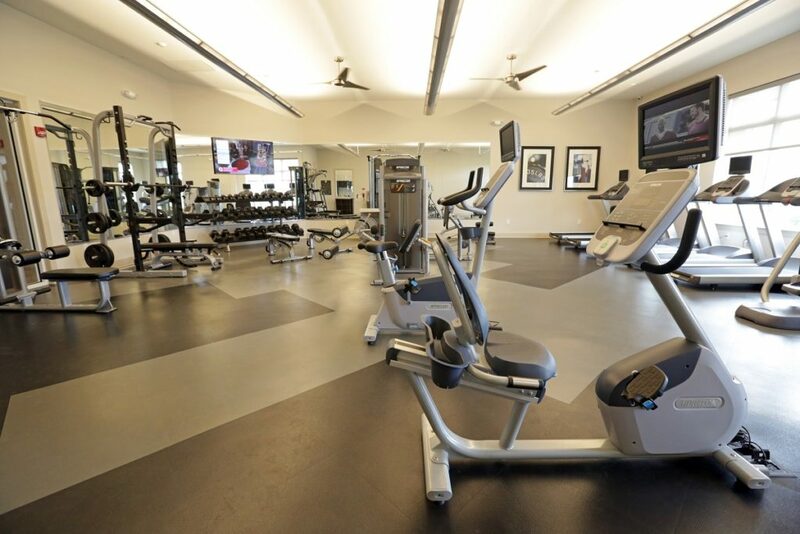 As he noted “it used to be one rack of dumbbells, a treadmill and an elliptical,” but today’s facility must have all the bells and whistles of a regular health club. 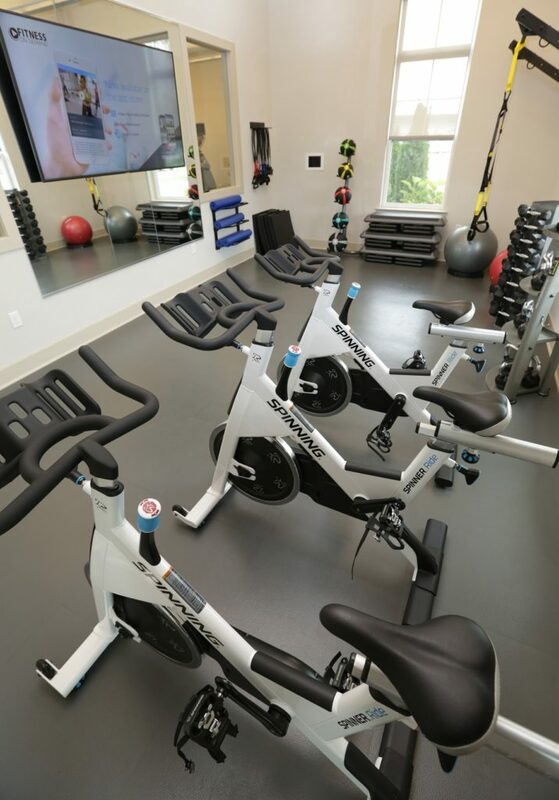 That includes a rack for barbell exercises, fitness on demand systems for stretching and yoga classes and TRX equipment for suspension training. 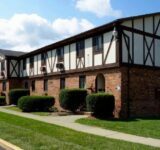 He also said the community must have a sufficient package room that provides a place for oversized deliveries and allows for overflow during holiday seasons, not to mention relief for the leasing and management staff. 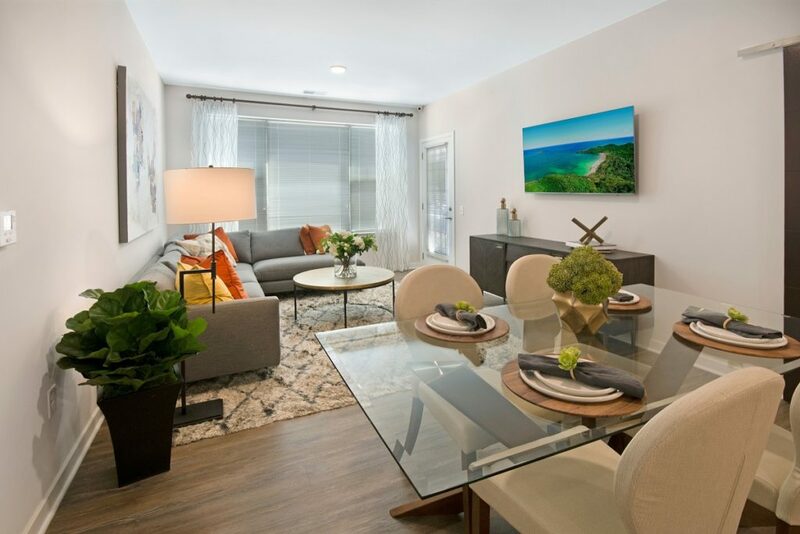 Woodmont Townsquare also incorporates other essentials for today’s renter, from pet-friendly amenities to built-in USB ports in each apartment. 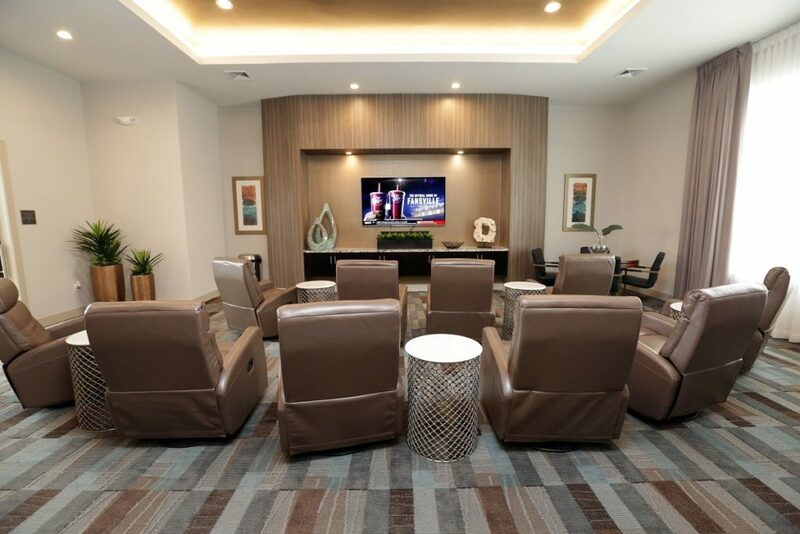 But Steve Santola, the firm’s executive vice president and general counsel, said programming the amenity spaces has also become important “so people come and they’re excited about it.” That include activities such as a Sunday football viewing party to a Friday night happy hour. Equally critical, he said, is conveying that management style to local officials. 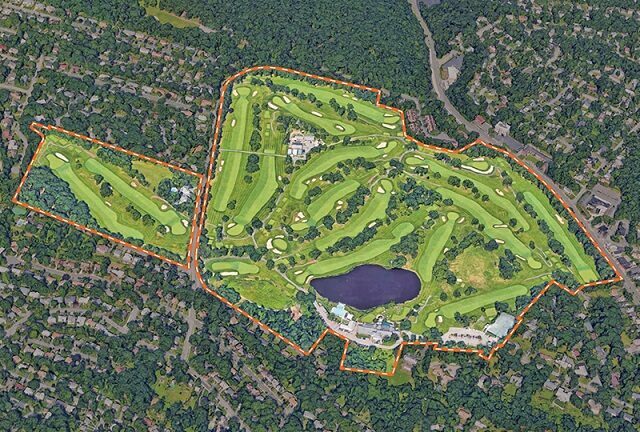 “When you’re explaining to a planning board or a municipality about what makes a luxury community, it’s in large part management, not just a fancy gym or a beautiful home,” Santola said. “They understand the level of management that they’re getting — where it’s not just putting in flowers1 and hoping for the best.